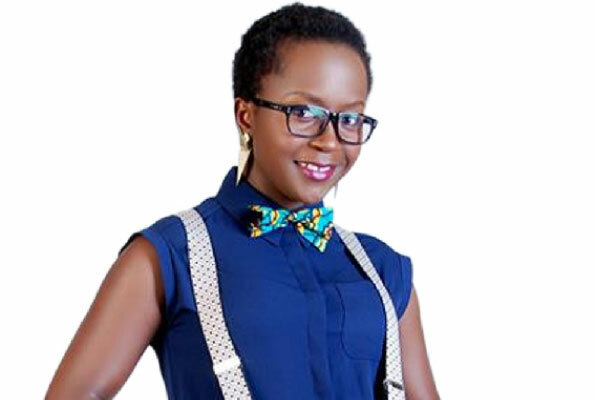 Ugandan comedian Ann Kansiime could be the happiest person in East Africa right now after securing perhaps the biggest deal of her life. She will be hosting the East Africa Has Got Talent programme slated to kick off in November this year. “Ooooh Ninjas, am struggling to contain this excitement. I doubt there is an Emoji I can use to illustrate it. 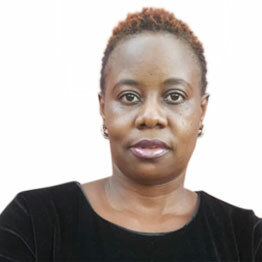 This is it; “The famous ‘Got Talent’ reality TV series is coming to East Africa, yes, as “East Africa’s Got Talent” Am so happy and excited to announce my association with this iconic show which has been lauded as the world’s most successful reality TV franchise as the Host,” she shared the good news on her social media. The news was broken yesterday after the official launch in Nairobi Kenya.